Schedule all your medications for pickup on the same day each month. Click here to learn more. Visit our boutique for perfume, office & baby gift items. 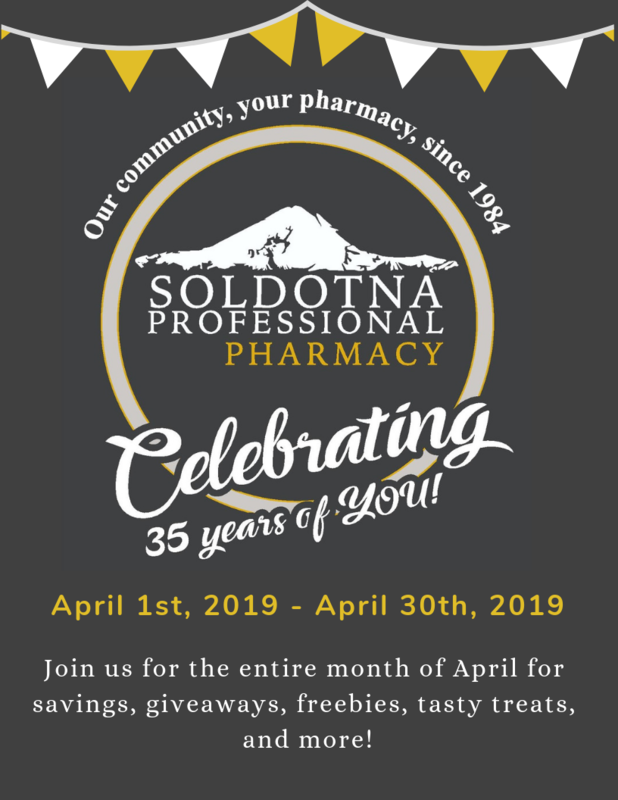 Soldotna Professional Pharmacy has been serving the healthcare needs of the Kenai Peninsula for more than 30 years. 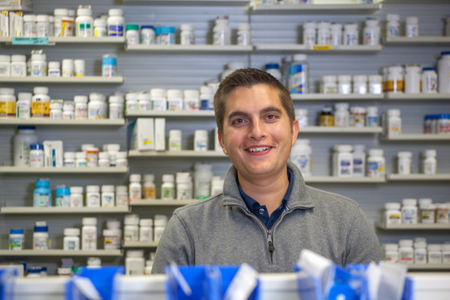 We have grown from a small neighborhood drugstore to a modern complete pharmacy. We offer traditional prescription services, custom prescription compounding, durable medical equipment and supplies, medsets, immunizations, and much more. If you need a consultation about your medications – give us a call to discuss your therapy. We also do special orders for that hard-to-find item, bill most insurances, as well as offer a complete assortment of over the counter medications. 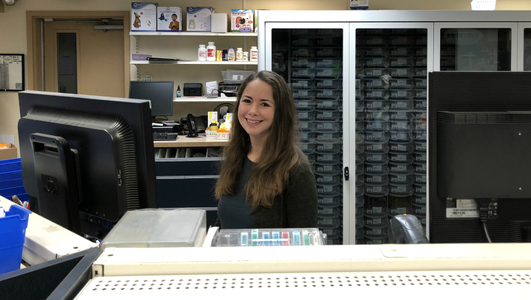 "They take care of my Mom with a GREAT service that delivers her meds to her, and they keep up with them to get them all due at the same time." 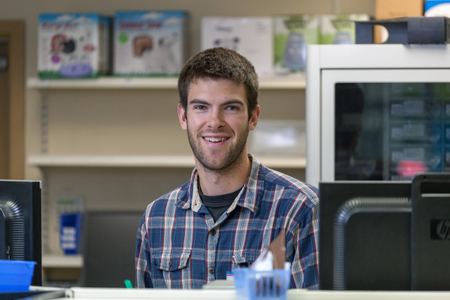 "The sync my meds program is outstanding. Staff is always professional and courteous. The card and gift area is a nice addition. Love this pharmacy!" " Best pharmacy in the area. 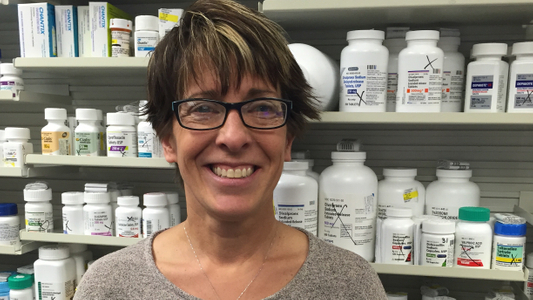 Their quality of prescription medicine just seems to be better than other pharmacies."